Your data is safe with us. We do not share your information with other companies for their commercial use. Langley Welding Supplies collect data in order to help provide site users and customers with the best possible service. We do this in several ways. 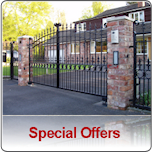 Whenever you place an order we collect your name, postal address, email address. We use this information to process your order and communicate with you in respect of your order where necessary. 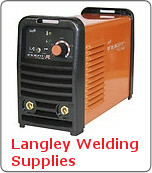 Langley Welding Supplies employs other companies to perform specific functions on our behalf. Examples include the delivery of packages, secure processing of payments etc., These companies have access to information in order to perform their functions for Langley Welding Supplies, but may not use the information for any other purpose. Your information is safe with us. 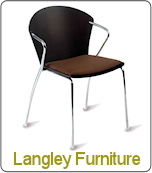 Langley Welding Supplies does not disclose information to other companies for their commercial use. All sensitive information is disposed of by shredding. Any names and addresses we receive are contained within our accounts package which is secure password protected and is not shared. Cookies are small text files that our website sends to your browser software, which may then be stored on your computer. We collect, store and process information in according with the Data Protection Act 1998.